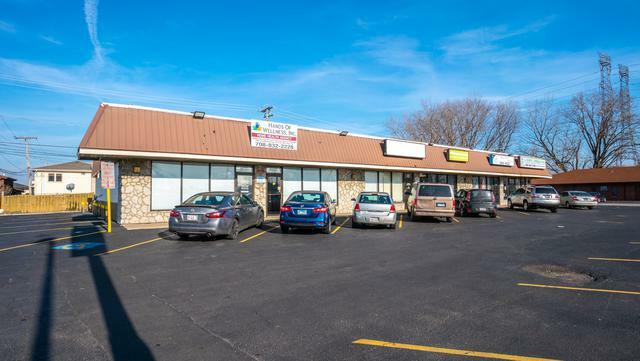 Commercial strip building for sale along busy Sibley Blvd. 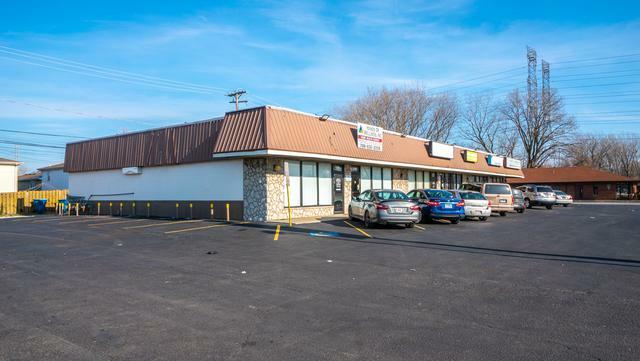 Building for sale comprises 1050-1070 Sibley Blvd. 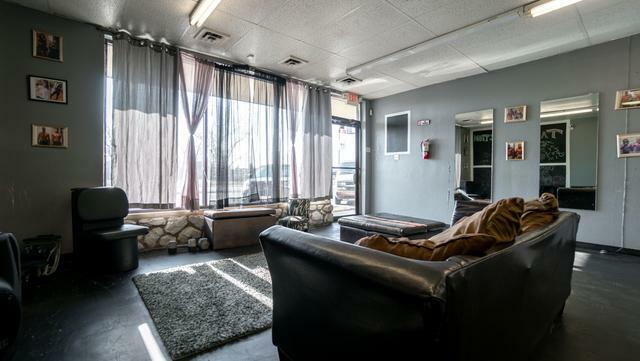 Also offering 3 units for lease in adjoining strip building (Units 1082, 1086 and 1088) at $10/SF NNN. 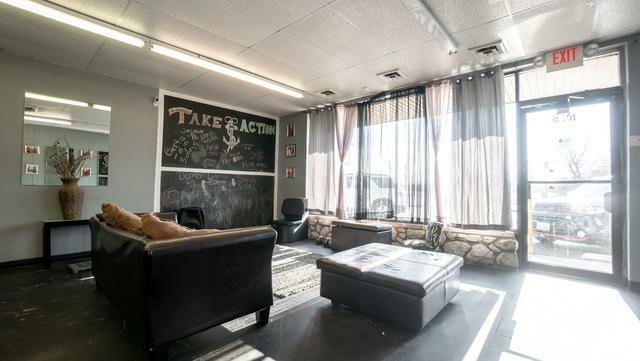 1082 has 1000 SF available, while 1086 and 1088 are a combined 2000 SF (currently one undivided room). Please contact Listing Agent for additional financial info.